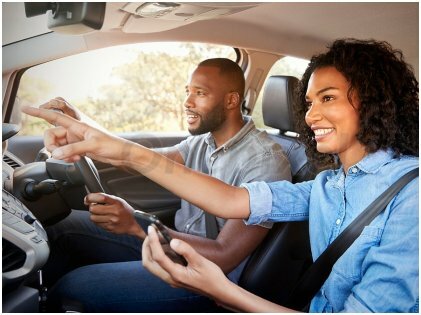 You have probably seen many people who break lanes, toot and make obscene gestures when they are hopelessly (and sometimes endlessly) stuck in a traffic jam. Have you ever wondered how these people actually behave at home? Psychotherapist Winifred M Reilly says that how people act under pressure actually indicates whether they can keep their cool or not when life throws challenges at them. The ability to withstand delay and disappointment is a major factor when it comes to solving relationship challenges. Ideally, married couples are partners and not competitors. However, in many families, partners see each other as competitors. They see their partners as someone to measure up to and to win over. Every time they do it, they can prove that they are better than them which gives them a rather sadistic kind of pleasure. Kurt Smith, a therapist who is an expert in counseling for male partners, says that couples need to compete against the various challenges that life throws at them and not between themselves. 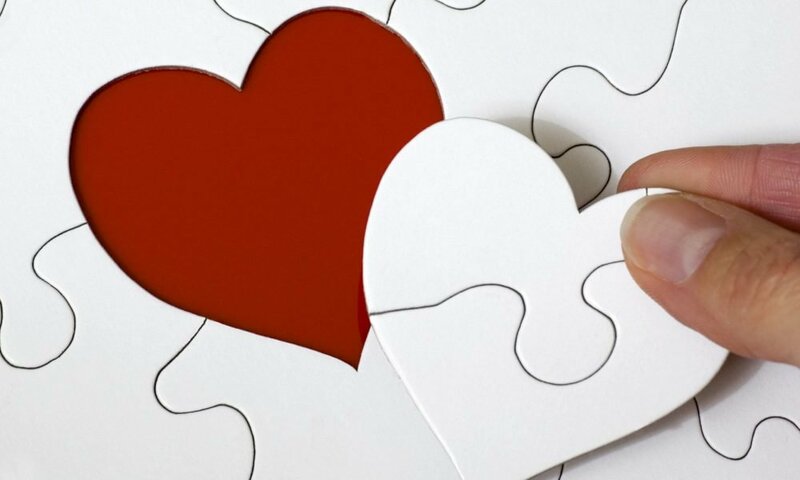 Ryan Howes, a prominent clinical psychologist from California, believes that a changing marital relationship requires both partners to do a self-assessment and track how they have evolved into the person they are today. They may undergo family counseling, attend couples’ weekend parties, or read self-help books to get an idea about how selfless they truly are. According to Ryan, relationships are fast-changing organisms, and partners in a marriage should be able to become accustomed to the changes and change themselves accordingly. Many people lose their sleep over how their conjugal life would be once they get married. However, you should not think or worry about these things at the beginning of a relationship. Almost every couple has issues in the bedroom, and many of them even have to consult specialists to find a cure. You should check whether your partner is comfortable discussing adult topics with an open mind. As per Vanessa Marin, who is a therapist and creator of several courses for women, she says that couples need to work as a team to resolve the issues in the bedroom. If your partner is shy or embarrassed at the beginning, that’s perfectly alright, but check whether they have the willingness to discuss these adult topics. Angry disputes are quite common in families, and it’s okay for you or your partner to argue. Michele Weiner-Davis, the therapist who authored Divorce Busting, thinks that observing is a nice way to find whether your partner believes in fair-fighting or not. A good partner will care about your opinions, listen to you carefully, and refrain from name-calling or assaulting. To put it differently, a good partner will be able to view problems from your POV and may be willing to apologize wherever it is appropriate. Good partners demonstrate honesty and integrity at every sphere of life. 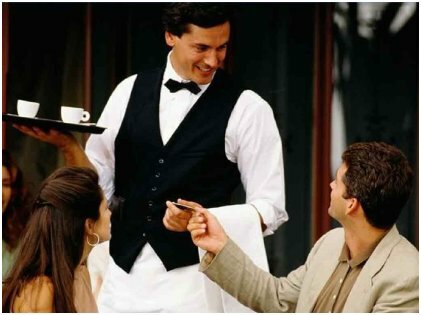 Even if they notice a waiter at a restaurant forgetting to include an item to the bill, they will inform the waiter about the missing item. Winifred M Reilly maintains that such behaviors do not only show that they are honest, but it also shows that they are not that type who have a sense of entitlement for nearly everything under the sun. If you are entering a long-term relationship with someone, you should choose such honest and upright people. Notwithstanding the underrated traits mentioned above, you should also check whether your future partner takes good care of their physical and emotional health. When you both are healthy, physically and mentally, you can only aim for a brighter future. Good luck!